1. Occupational Certificate: Mechatronics Technician, NQF Level 5, 923 Credits 2. Occupational Certificate: Retail Manager - General (Retail Chain Store Manager), NQF Level 5, 106 Credits. 6. Occupational Certificate: Retail Buyer, NQF Level 5, Credits 131 7. Occupational Certificate: Store Person, NQF Level 2, Credits 41 8. 29. Occupational Certificate: Energy Management Advisor, NQF Level 8, Credits 328 30. Occupational Certificate: Surveying or Cartographic Technician (Geomatics Officer), NQF Level 4, Credits 174 ?? ? ? ?? ? ?? you will find details on the Qualification for public comments. Three documents per qualification will be found: (a) Qualification Document; (b) Curriculum Document; and (c) External Assessment Specifications Document Please take note that the public comments are on the qualification document. The qualification document needs to be read in the context of the supporting documents provided i.e. 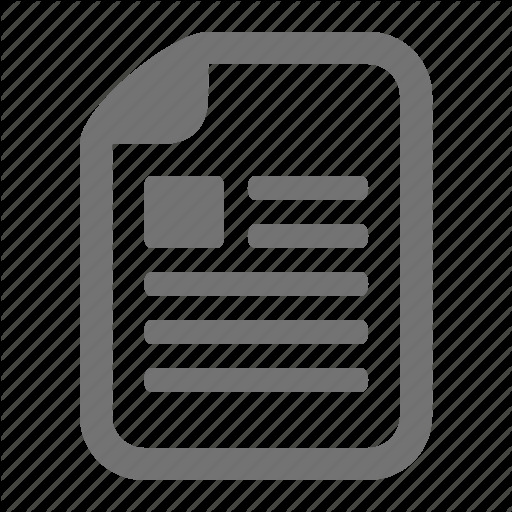 the curriculum document as well as the external assessment specifications document. All interested persons and organizations are invited to comment on the qualifications on this notice in writing. Comments should include name of the person or organization as well as contact details such as postal address, telephone number, fax number and email address. Comments must be directed to -The Director: Occupational Qualifications Design, Private Bag X 278, Pretoria, 0001, for attention: Mr. Sifiso Mkhonza, comments may be emailed to Mktionza.s aacto.org.zr Comments may also be hand delivered to the QCTO Offices, 256 Glynn Street, Hatfield, Pretoria, 0002. Comments should reach the QCTO within 21 days after the publication of this notice.